The PC version isn't markedly different from the console version. I actually preffered playing the game with a controller, so there is no real advantage to there. I did noticed that the textures in the PS4 version were sometimes a little blurrier than the PC version. Otherwise, the two versions are nearly identical. 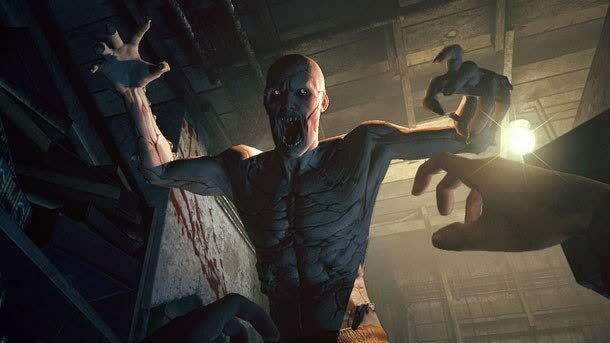 It’s a pity the narrative unravels towards the end, but that one concern aside, Outlast is an effective and consistently terrifying survival horror game that’s likely to satisfy the demands of those fans of this genre who constantly see their extreme entertainment watered down in order to attract more audience numbers. If you really want to test your horror mettle, we recommend playing this game in the dark with your headphones on. Go on: we dare you! 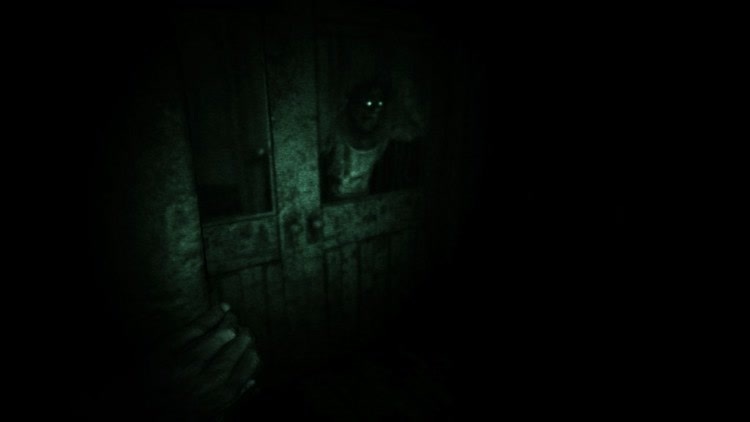 Despite these problems, Outlast is a horror game that manages to be terrifying in spite of itself. As with any horror game, best results come from playing with the lights off and headphones on. 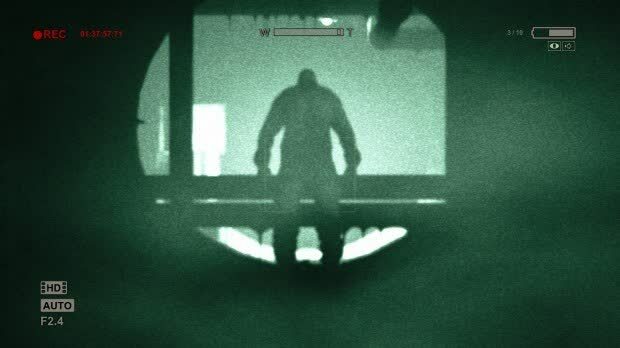 In its quieter moments, however, Outlast can be terrifying, with subtle scares, wonderfully timed surprises, and a crushing sense of dread accompanying you as you inch through the darkened corridors, waiting for something - anything to happen. There's little chance to branch off the main path and explore - but that's for the best. 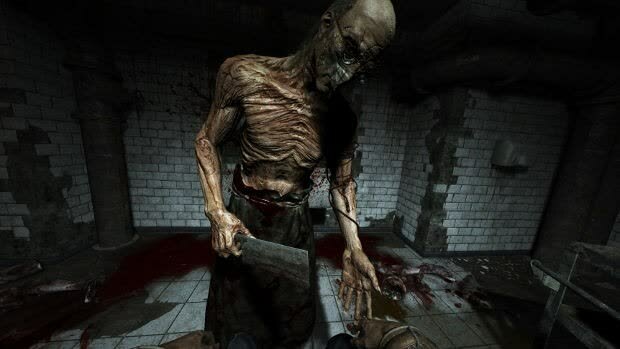 Stop and peer too long into Outlast's gloom and you'll see the zips on the monster costumes. Take it at at speed and you'll find a haunted house worth visiting. 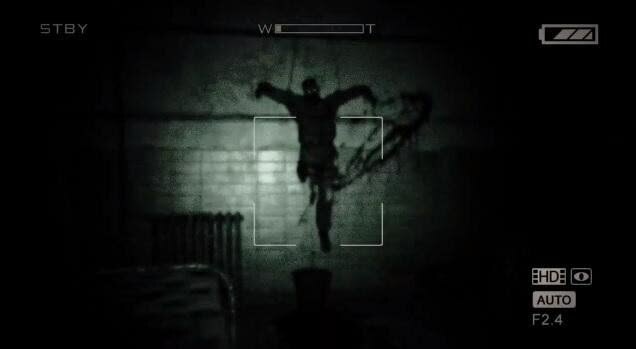 Outlast can stand proudly as a unique and terrifying survival horror game. 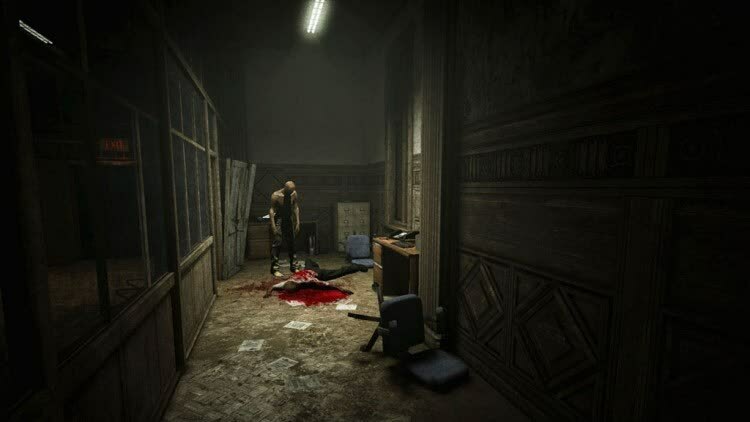 Unlike many modern horror games, it remembers that the most frightening monsters are those that you can't kill, but have to flee from, and it creates an outstandingly creepy atmosphere that rendered me defenseless against its many well-paced jump scares.